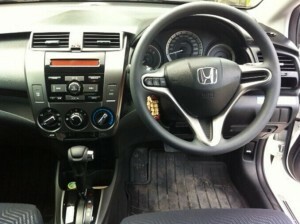 Look at this image, this is factory Honda CITY 1.5L Radio. 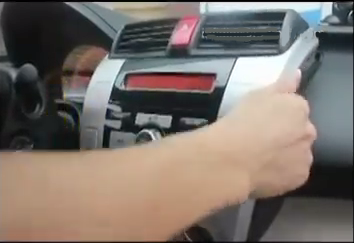 If you have the same dashboard with this car, and you want to install a new aftermarket radio instead of the factory radio. You can read this essay patiently. All of us want to have a high quality car life, and some of us may be owners of 2008-2012 Honda CITY 1.5L. Let’s start it from install a new aftermarket radio. Some of you may have some problem with this job. In fact, it’s a simple thing. Would you like to save possibly hundreds of dollars on installation costs? You just need to follow these 8 steps bellow. Next, I’ll tell you the instructions. 1·Remove the air condition with plastic knife. 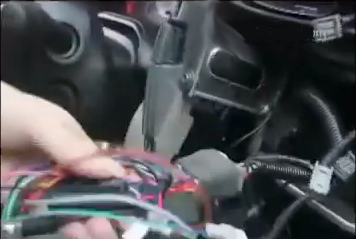 2·Then remove the two 10mm bolts under the factory radio. 3·Pry the top panel of the factory radio with plastic knife. 4·Then take out the factory radio. 5·Socket docking with the original car directly, instead of cutting the original plug off. 6·Make antennas and cables connected step by step as installation instructions show, and you should be very careful when you are doing this for it will affect whole procedure. 7·Connect the new Honda CITY 1.5L Radio to your dashboard, you should check your connections, the new unit’s position, and you’d better have a tidy for the cables. 8·When the radio is working properly, push the radio into place, firm two removed bolts that are put aside, then make trim panel back on your new radio. So, the installation is finished. And can you do it by yourself? Just 8 steps. Let’s check the great function in it. It has intelligent pure android 4.4.4 operation system and 8 inch HD 1024*600 multi-touch screen and supports dual-screen display for the highest resolution of 2048*1536. 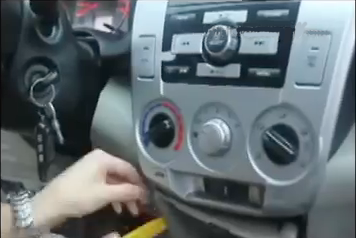 You can dial, answer, reject and mute calls without taking your hands off the steering wheel. And you can perform Google search on the road with quick search box, play online games, watch videos, download online data and check emails by connecting to any WiFi hotspot in range or 3g internet, download any applications in the android market for access to games, Skype, MSN, YouTube, twitter, E-Book, Gmail etc. With simple 8 steps you can improve you quality of car life, what are you waiting for? 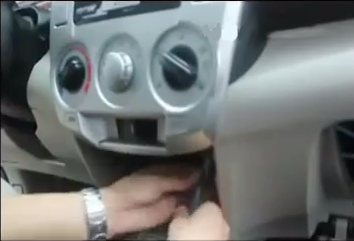 Just do it and have fun with your Honda CITY 1.5L Radio! 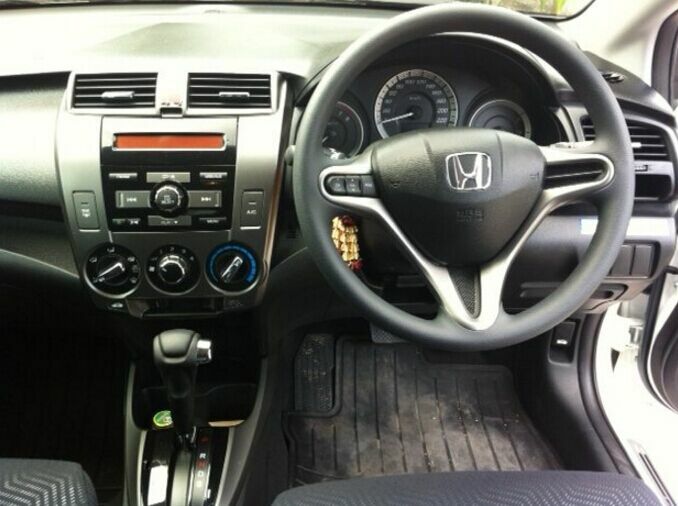 This entry was posted in Honda car stereo and tagged Honda CITY 1.5L Radio. Bookmark the permalink.